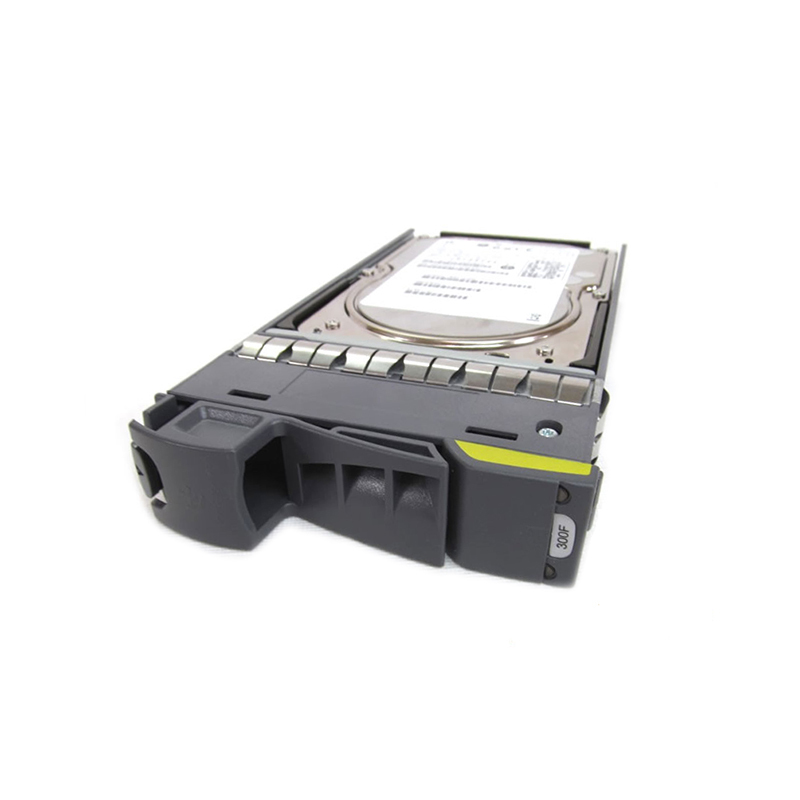 NetApp 0B22171 is a 300GB 15k fibre channel hard drive for NetApp Disk Shelves. All NetApp hard drives sold by SPS Pros are previously used, and backed by a 60 day warranty against defects. The NetApp X279A-R5 Fibre Channel Hard Drive is a great addition to your Storage Infrastructure. Fibre Channel drives provide great speed and reliability, and a smaller and faster drive spreads the workload of your storage systems across a greater spindle count; increasing overall performance.